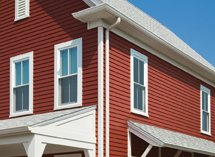 APEX® Siding Systems LLC has discontinued manufacturing its APEX fiberglass siding and trim product, which launched in May of 2010 and was distributed in select markets. 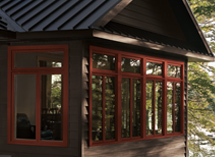 APEX will continue to stand behind its siding product, and honor the terms of the product warranty for its duration. 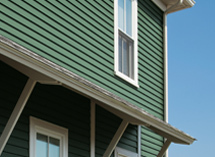 The information provided on this website is available to assist you in contacting APEX Siding and accessing key resources.